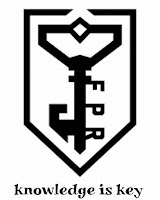 Freedom Pop RadiO: FPR Blog 68: So we started a Sound Cloud Account. Explanation inside. 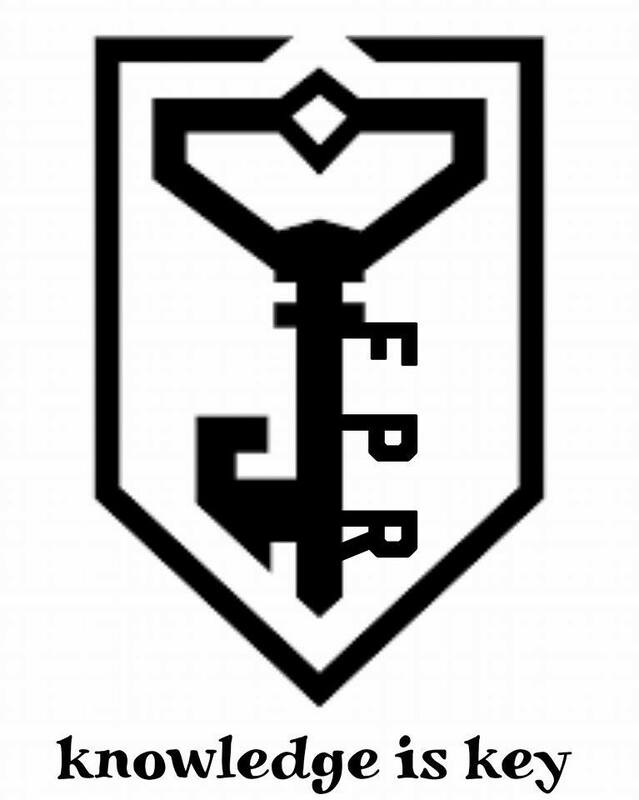 FPR Blog 68: So we started a Sound Cloud Account. Explanation inside. Why the hell not. It can't hurt when trying to reach new people. Besides this gives me a great opportunity to refresh an old blog. Last time I did a little weak online "press release". Only press release about it was the google docs format I used to write it. It's a chance to promote what I think is a good project. By the way, this blog is for anyone who most likely have never heard of this crap. 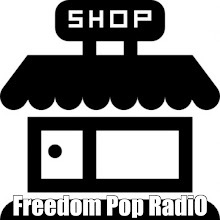 Freedom Pop RadiO is an online streaming source for electronic music and talk. The online radio station is featured on its title's website. FreedomPopRadiO.com also has a blog and news feed. Freedom to express yourself is encouraged. This is an independent conceptual movement for all to join. Independent thinkers, writers, artists, DJs, producers, singers, and musicians are all welcomed. Just remember this is an EDM Webcast. The Good, Bad, Ugly Show is a program dedicated to discussing everything. 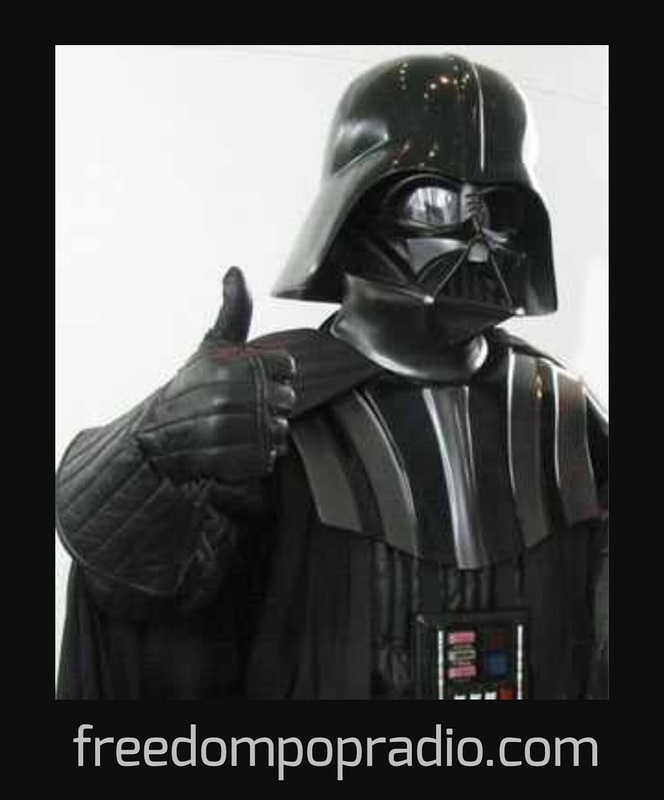 Hence the title. Plus, we're Eastwood fans. But, the show does cover as much as possible and the hosts take a break every few minutes to play interesting and obscure electronic music. The hosts are light hearted and extremely self-deprecating. Well, one is, the other has a field day on that fact. Either way, both don't often agree and one, in particular, is hysterical. The Good, Bad, Ugly Show is not the 'show of all shows', but it is funny, informative, sometimes smart and often stupid. Nevertheless, the show is one of the few things you're going to hear that if anything, is completely REAL. This so-called 'reality age' we're in is a bit of a farce. Between edits, scripts, lies and social media many are disguising their true personalities and living each day in a virtual world. Well, we're here to wake some up and entertain the rest. Laughter and music are, in my opinion, one of the best ways to get positive messages across. That's all this is. Freedom Pop RadiO is split up into two parts. Part 1 is talk, information and truth sharing. Part 2 is music. 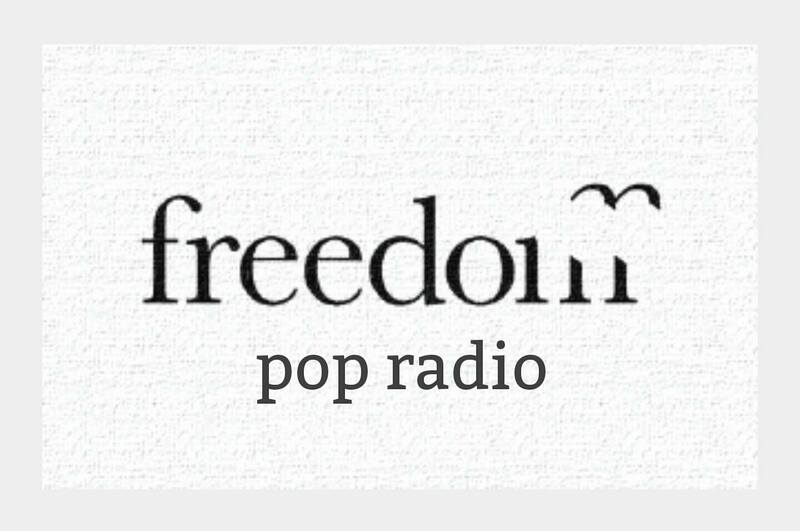 Music is the dominating factor in the equation that is Freedom Pop RadiO. The music is also split into two separate parts as well. This is part 1, Tech Society. 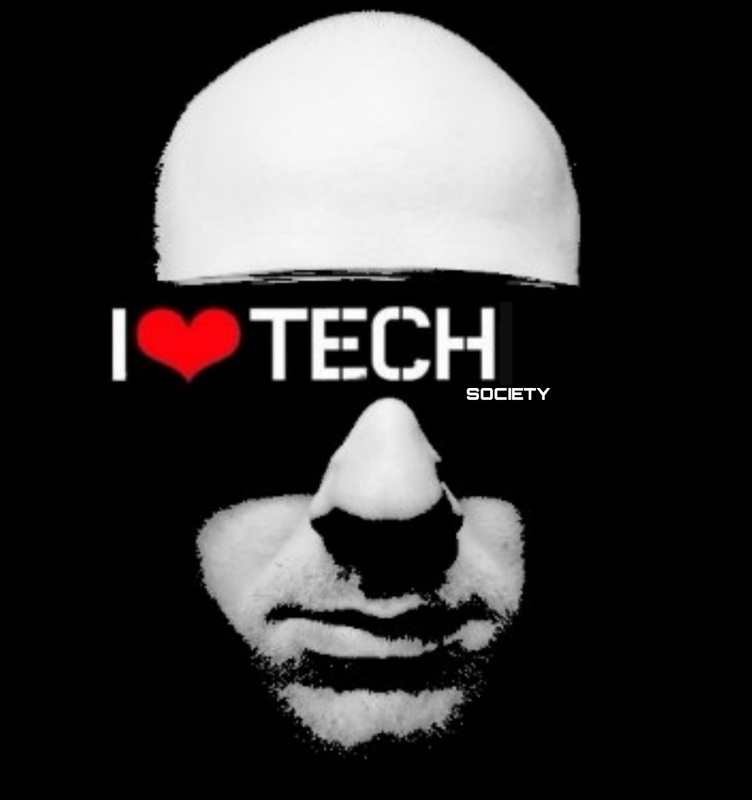 Tech Society is a dj mix series with no interruptions. No one telling you what you’re listening to. There is no history of house culture, just the music itself. Every mix is another episode. So far there are 21 mixes produced and aired. This is Tech Society 21. Out of all of the mixes, I thought this was the best example of the series to share with you. Freedom Pop RadiO’s passion is house culture. I don’t just like one particular style of 4 to the floor. It all started with house music, but it was the evolution of that inception that pulled me in. I started to become of trance fan. Then I discovered techno music and it's son minimal techno. So that left me with many choices of styles for the Tech Society series. I decided to not pick one style for the series. Therefore, Tech Society mixes focuses on all electronic dance music styles. Some mixes focus on one or two particular styles, others, just one and the rest feature a bit of all. The styles Tech Society djs spin are as follows. House, Deep House, Techno, Trance, Tech House & Minimal. This mix features techno. Then goes into a few different directions, but it's core his hard. Funky bass lines, driving beats and mind tricking rhythms. It's your garden variety techno. Best enjoyed by beingon acid. Tech Society 21 is just one example of what you will hear when listening to the Freedom Pop RadiO stream. 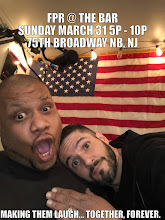 Freedom Pop RadiO is not a podcast or a SoundCloud profile. The cloud is just a taste of our stream. 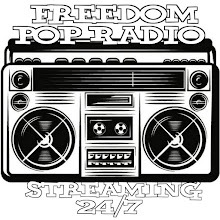 FreedomPopRadiO.com is a live online radio station that streams 24 hours a day, 7 days a week. I hope you enjoy our SoundCloud page. If so, then you will love the station. Which by the way, features more than what’s on SoundCloud. Thank you for visiting our page and I hope you enjoy it enough to help us spread the word.